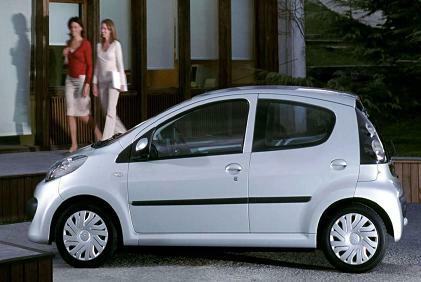 The Citroen C1 VTR is exactly what city driving should be all about. It’s cheap and cheerful, but you’ll never feel short-changed. And as it’s so light, it combines its peppy performance with strong economy and most of all fun..
Special Offers Terms: Citroen C1 rates are on business contract hire or private car leasing over 2 Years. 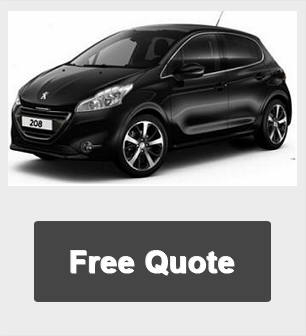 Smart Lease has special deals that you won't find anywhere else in the UK. For more information on any lease offers please call us on 01604 497572, we have 100's of special prices for company and personal users.